I try not to be ponderous in my poems. I try to avoid clichés. I figure if I can do that, I have a pretty good chance of saying something fresh and real, some part of the truth people can recognize even if they've never seen it before. watch a river scratch itself until it bled? over the mountains and never heard from again. 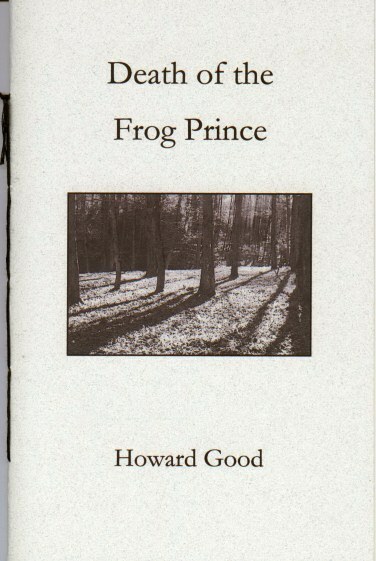 Howie Good, a journalism professor at the State University of New York at New Paltz, is the author of thirteen previous poetry chapbooks, including Death of the Frog Prince (2004) and Heartland (2007), both from FootHills Publishing. He has been nominated four times for a Pushcart Prize and five times for the Best of the Net anthology. 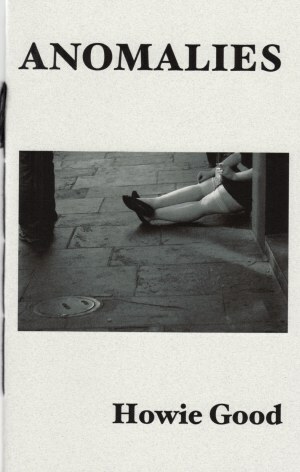 His first full-length collection of poetry, Lovesick, was released in 2009 by The Poetry Press/Press Americana. I think of my poems - the better ones at least - as stories. They aren't your usual stories, though. They are more like shards of stories: short, ambiguous, fragmentary. That's because the meaning of things isn't a given anymore, but must be pieced together, often in half-light and after the fact. You and I pass through this broken world, and this broken world passes through us, and if we're interested enough and lucky enough, we might just be able to recover some wisdom, a few poems, an occasional glimmer of beauty from all the waste and heartache and loss. were old and of the wrong places. In gathering the poems for this collection, I was surprised to find that I return again and again in them to certain subjects - family, Jewishness, the terrible human penchant for cruelty, the intractability of nature, and the thin, oscillating line between love and loss. But poems are more than their subjects. They are, or should be, experiences in themselves. I hope that the poems here, though few and relatively brief, provide the kind of refreshing experiences that some go to the wilderness, and others to the bar, God, or therapy, to seek. the half-moons of sweat under my arms. to squeeze the small pink ball of my heart. and the smoke of burning tires persists. The man in green straightens up, nods. whatever year of whatever war. wiping our blades clean on the grass. 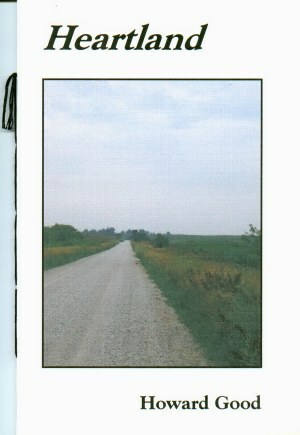 Death of the Frog Prince is a 28 page hand-sewn chapbook.